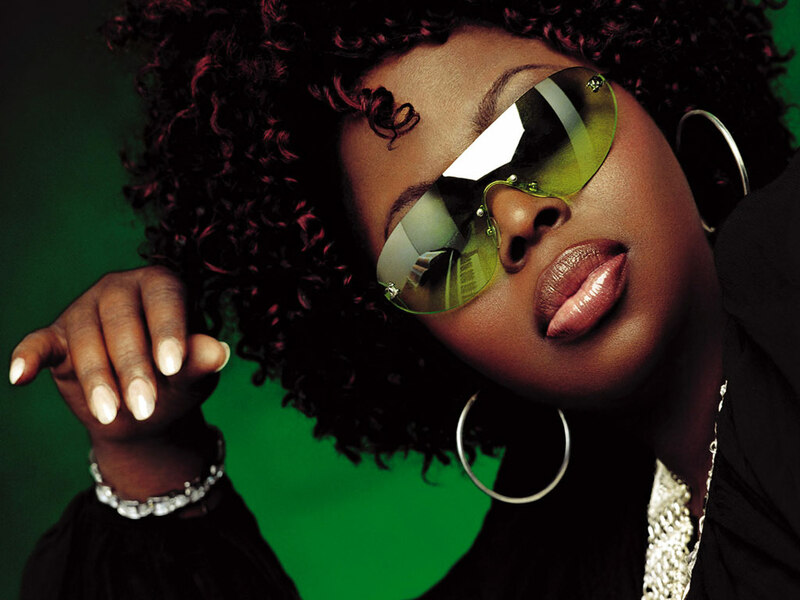 Soulful songstress Angie Stone will return to the UK in April, accompanied by a full band, to entertain fans across the country with a series of shows in Birmingham, Brighton, Bristol, London, Manchester and Newcastle. Born in Columbia, South Carolina, Angie Stone’s extensive career spans over three decades as a singer, songwriter, producer and rapper – from her early days in ’80s Hip-Hop trio The Sequence and ’90s R&B trio Vertical Hold through to a host of collaborations, three Grammy nominations and six solo soul albums; her latest, Rich Girl, released in 2012. No stranger to the screen or stage either, having starred in a number of TV shows, films and plays over the years [including a brief stint in Chicago on Broadway], Stone more recently appeared as a mentor on the second season of reality series R&B Divas: Atlanta in 2013. With six UK shows lined up in April, and opening support from emerging local singer/songwriter Ms D, see below for further information on where you can catch Angie Stone performing live this Spring.